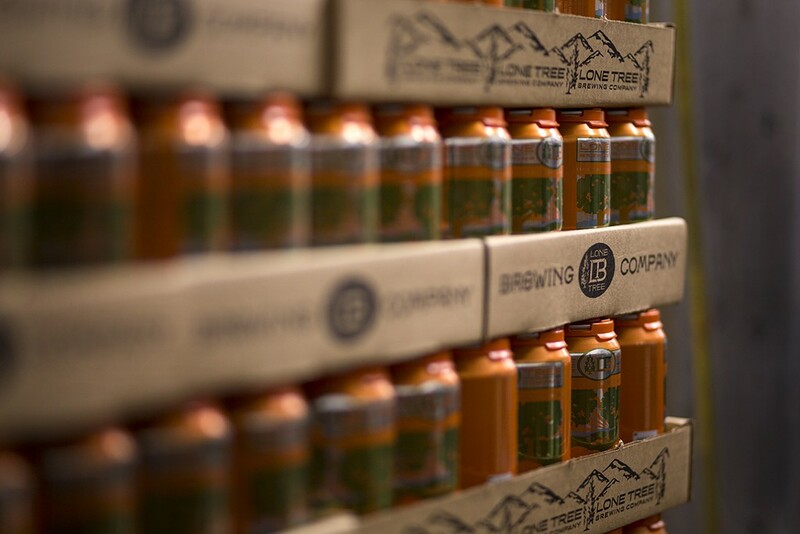 This week’s Brewtography Project feature takes us to Lone Tree Brewing Company in Lone Tree, CO through Dustin Hall’s stunning photography. 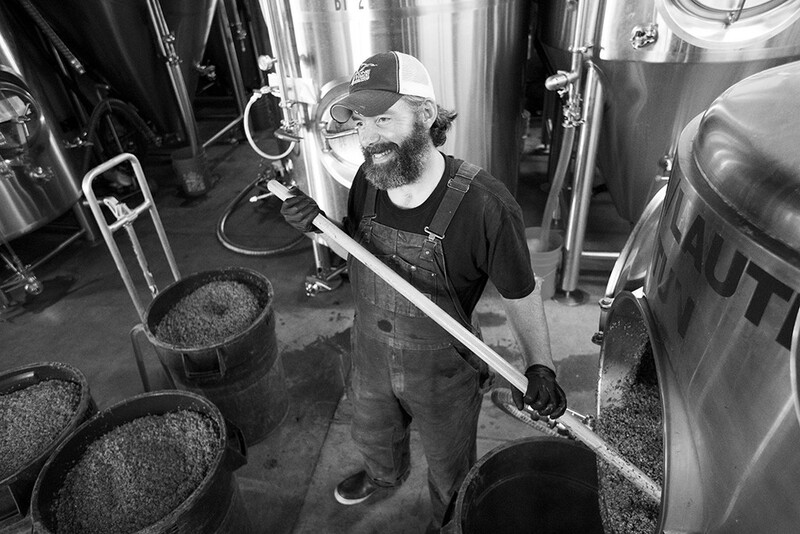 The Brewtography Project aims to capture the essence of the craft beer industry by visual storytelling, which is why we are so drawn to his work. 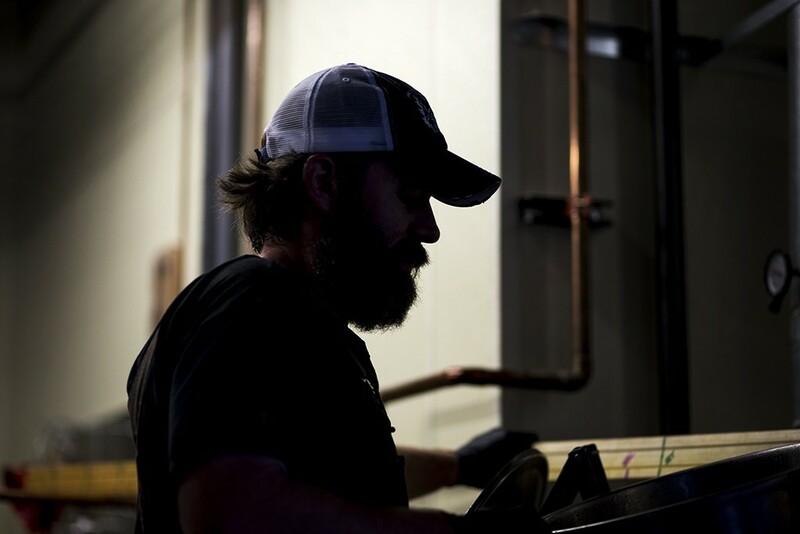 Each week we’ll take you through some of his pieces but for more of what Dustin is working on visit The Brewtography Project. 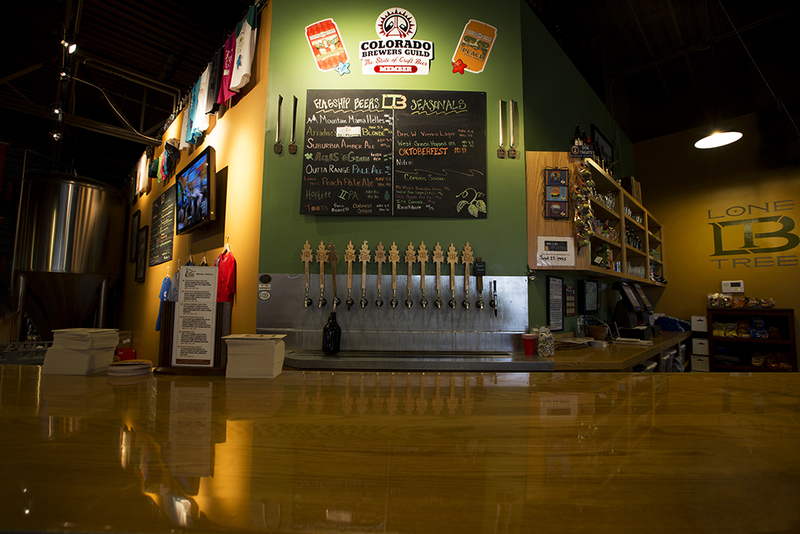 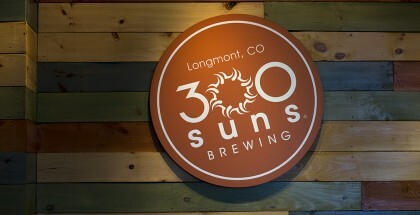 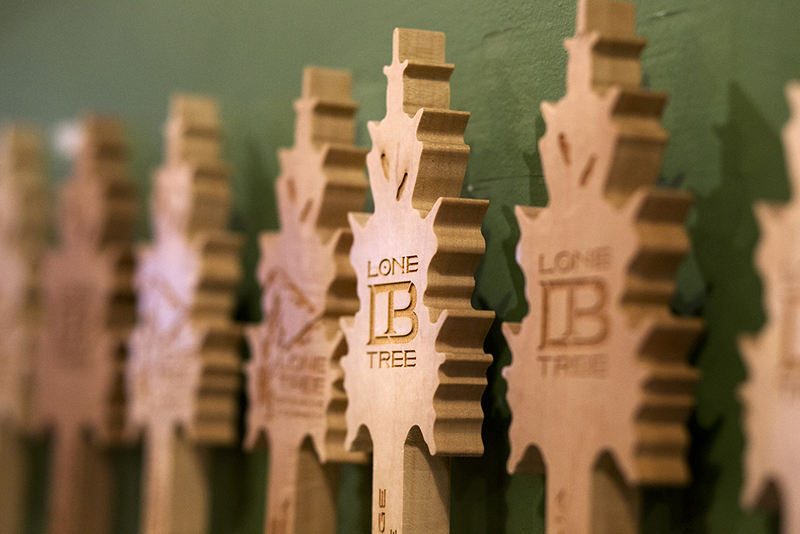 “Handcrafted Beers, Rooted in Colorado” — That’s the motto of family-friendly neighborhood brewery Lone Tree Brewing Company. 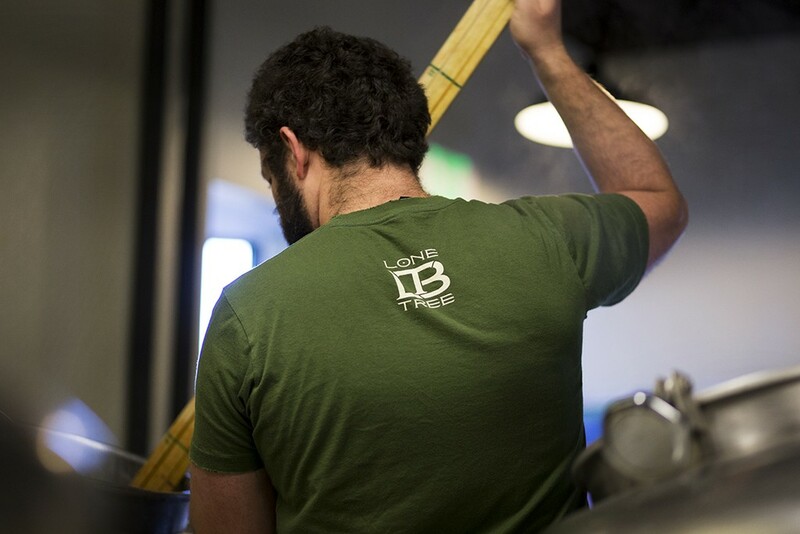 Owners John Winter and Jason Wiedmaier started Lone Tree Brewing in 2011 with the vision to create a community for the craft beer enthusiasts that walk through their doors. 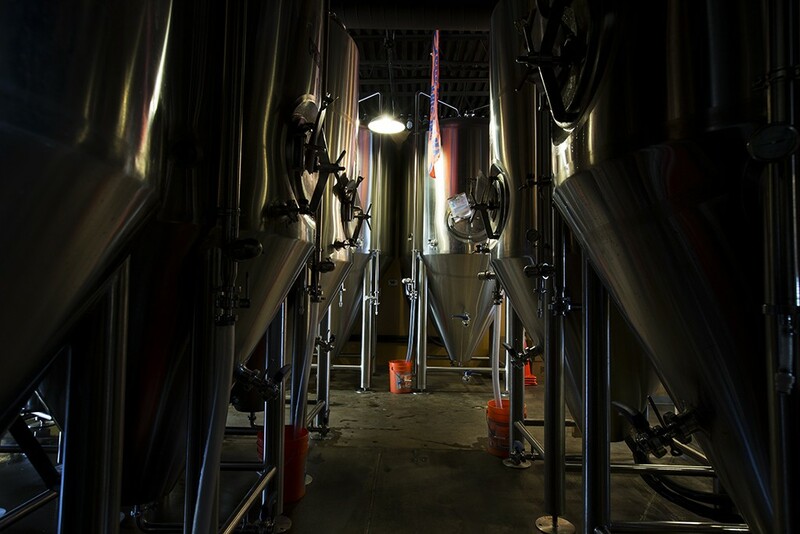 Brewing European-style craft beers, they have eight flagship varieties and always a rotating tap of small batch seasonals. 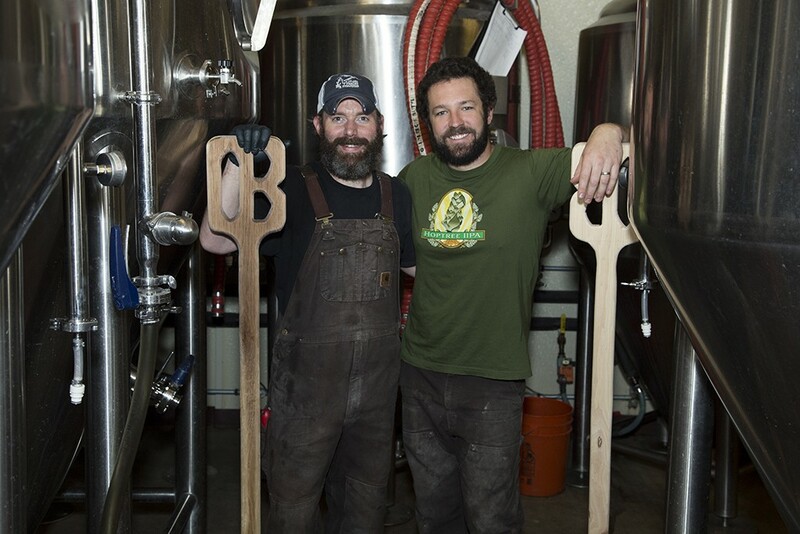 Look for their Zombie Red IPA to be released on October 24. 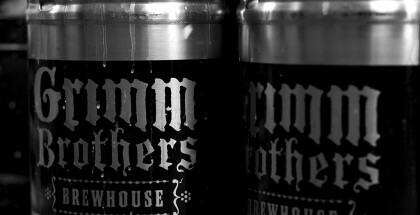 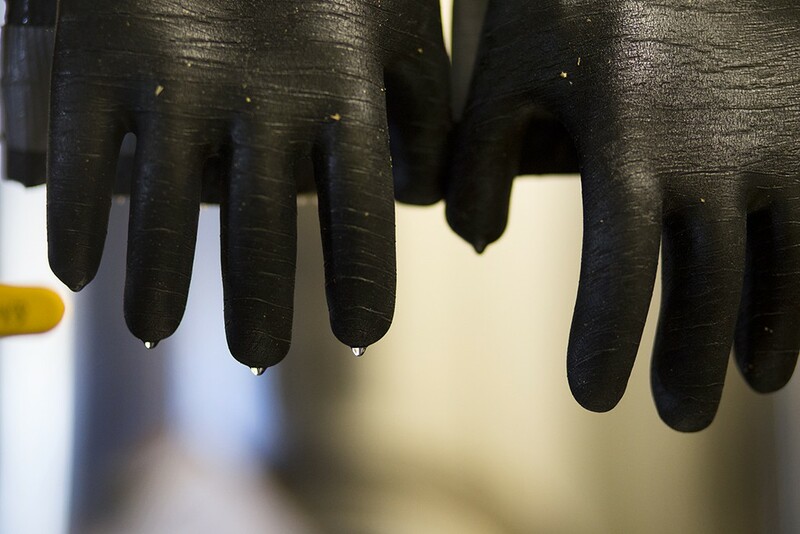 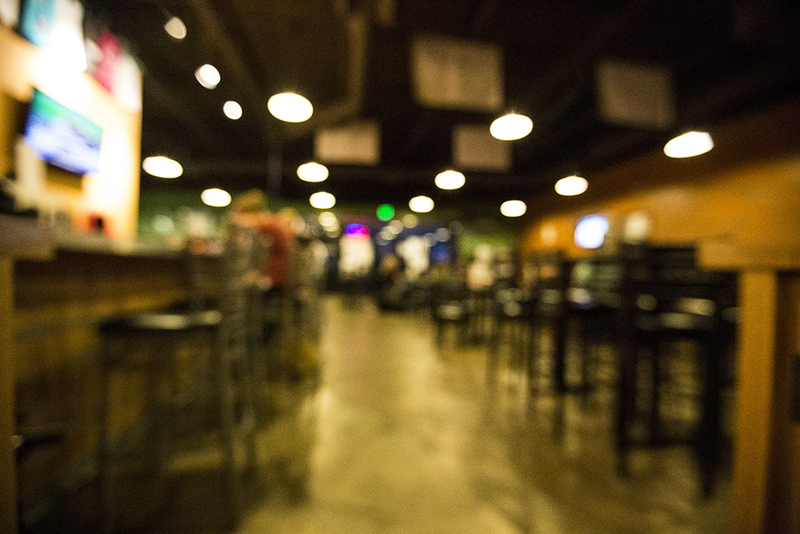 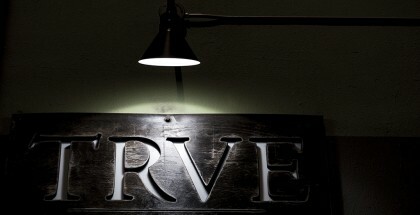 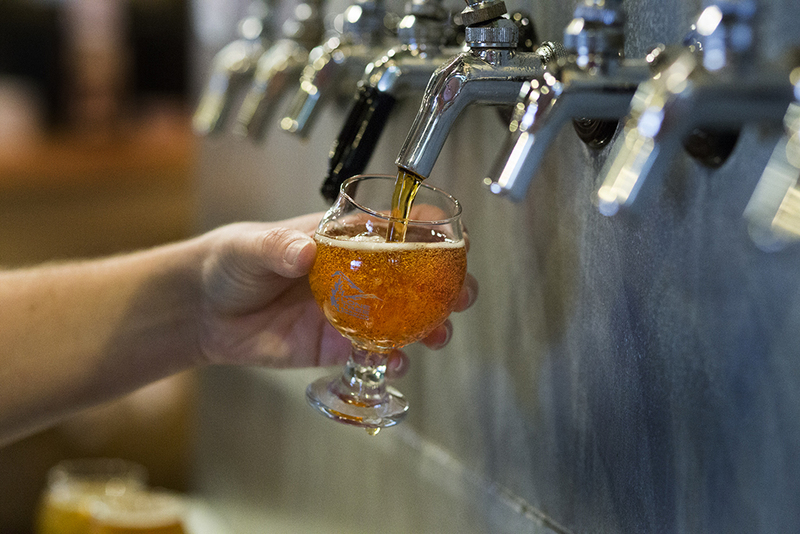 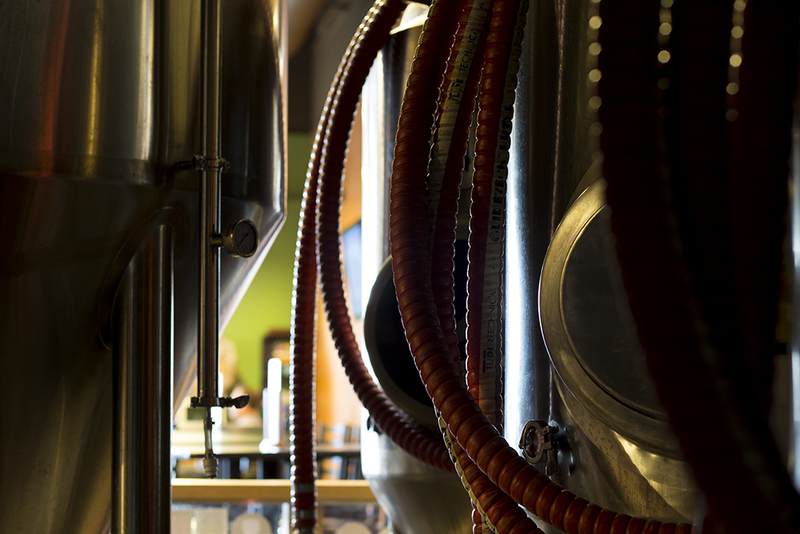 Until then, sit back and scroll through Dustin Hall’s amazing captures from their brewery and tasting room. 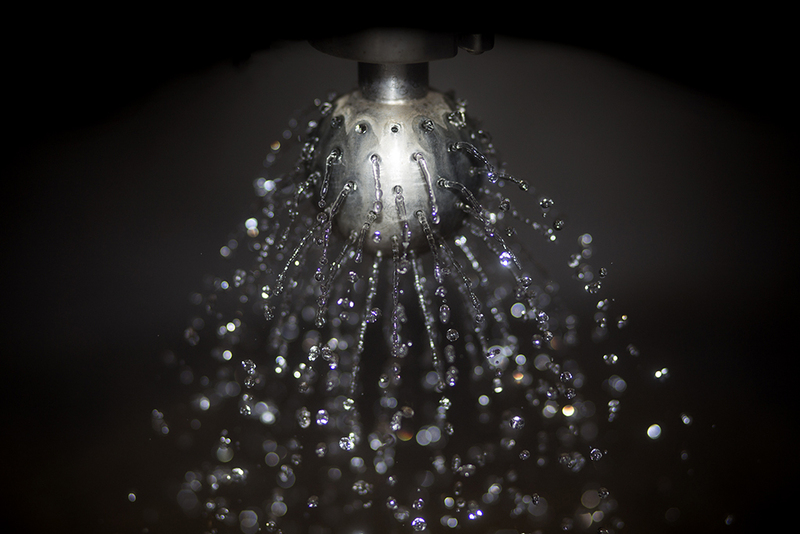 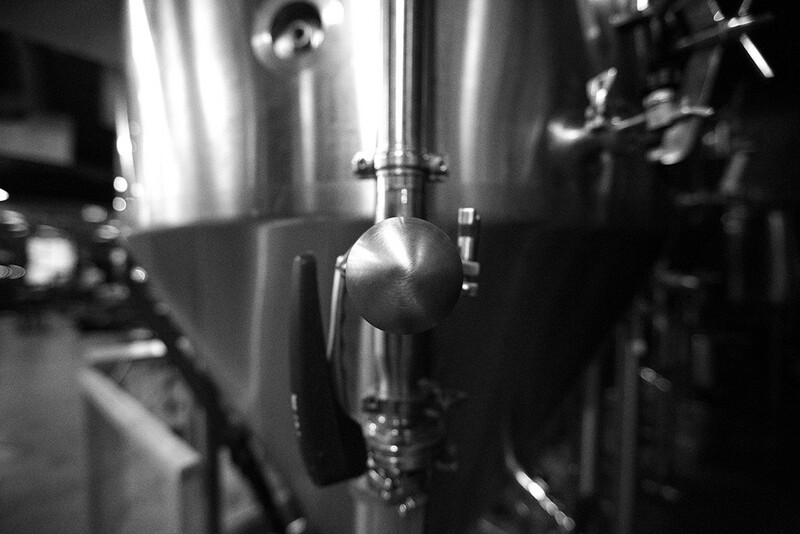 Check out more of Dustin’s stunning images at The Brewtography Project.